Have you suffered losses investing in ATEL Capital Equipment Fund XVI at the recommendation of your broker? 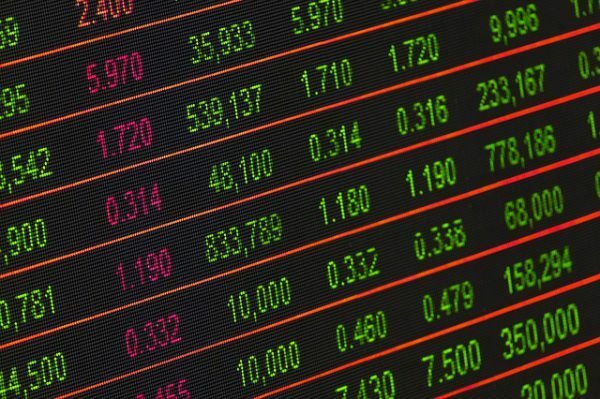 If so, the securities attorneys of The White Law Group may be able to help you recover your losses by filing a FINRA Dispute Resolution claim against the brokerage firm that sold you the investment. The problem with leasing equipment funds, like ATEL Capital Equipment Fund XVI, is that they are complex and inherently risky products. According to LPsales.com, a secondary market for private placements, shares of ATEL Capital Equipment Fund XVI were recently sold for $5.90/share. This may represent a significant loss for many investors. To determine whether you may be able to recover investment losses incurred as a result of your purchase of ATEL Capital Equipment Fund XVI, please contact The White Law Group at (888) 637-5510 for a free consultation.